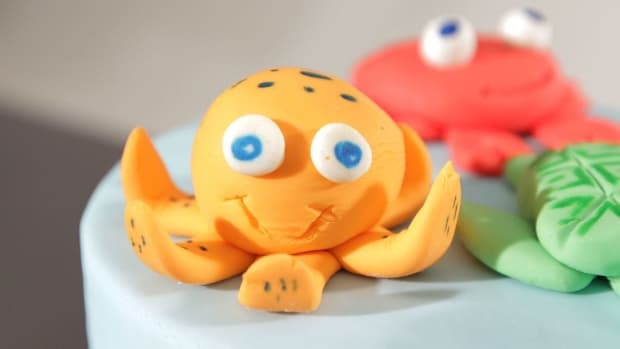 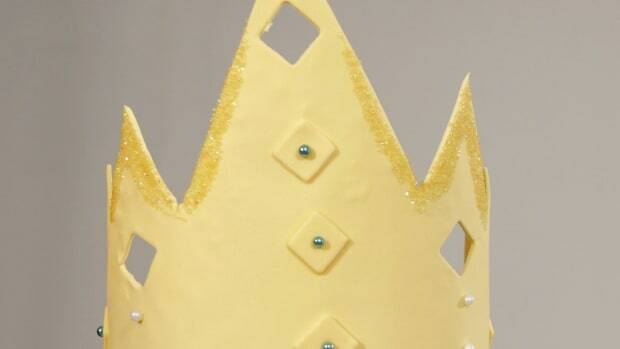 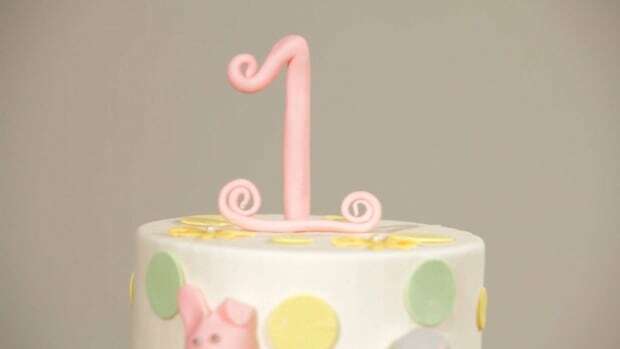 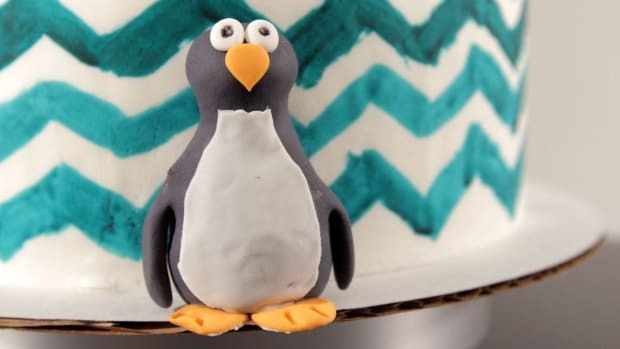 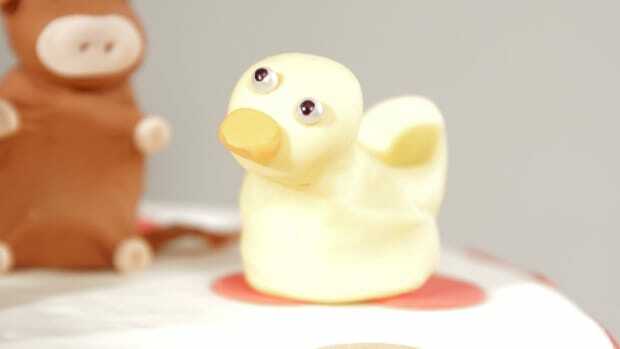 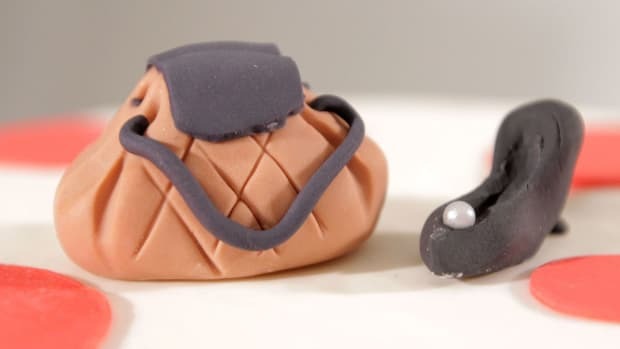 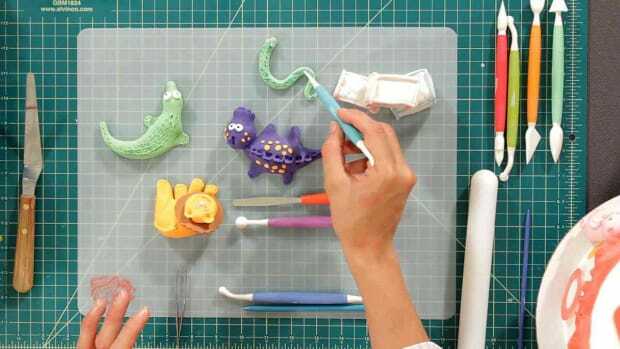 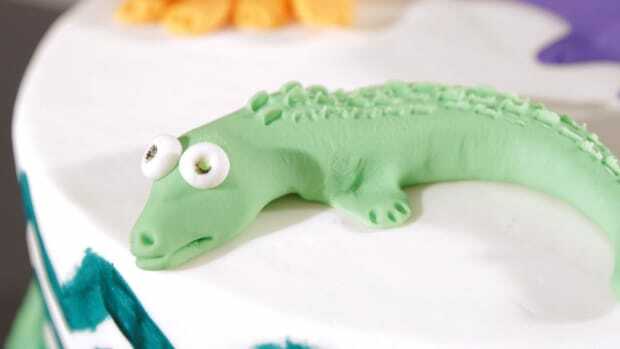 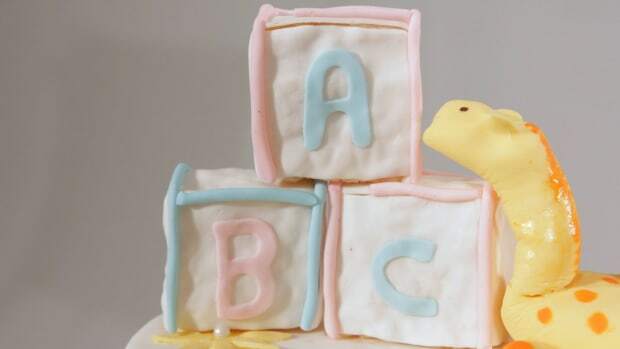 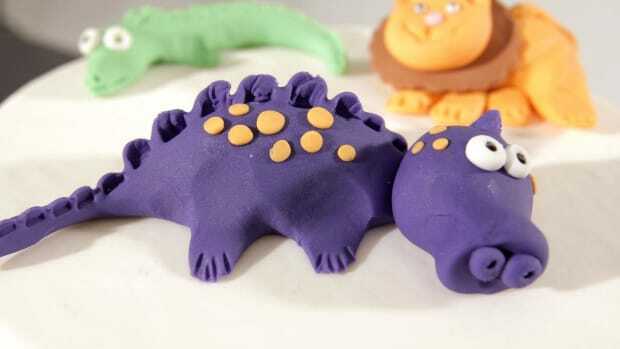 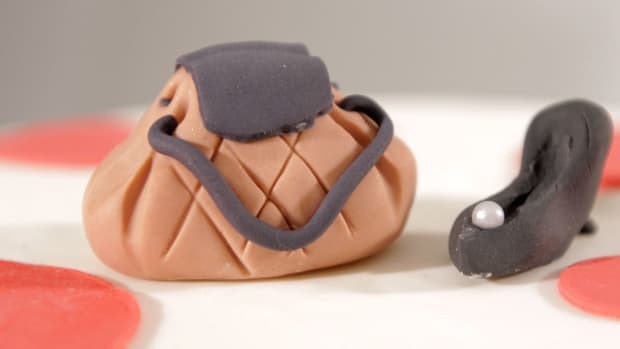 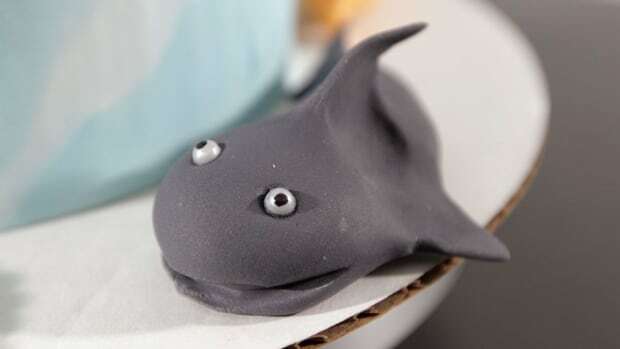 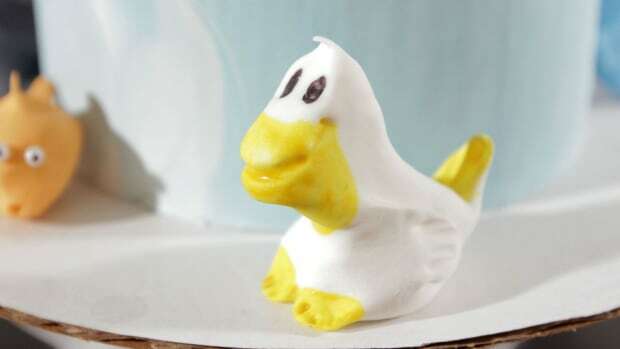 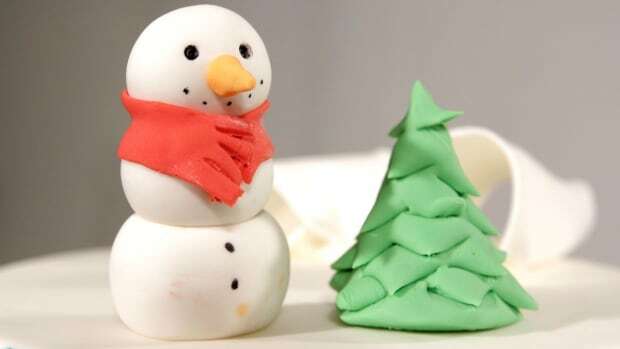 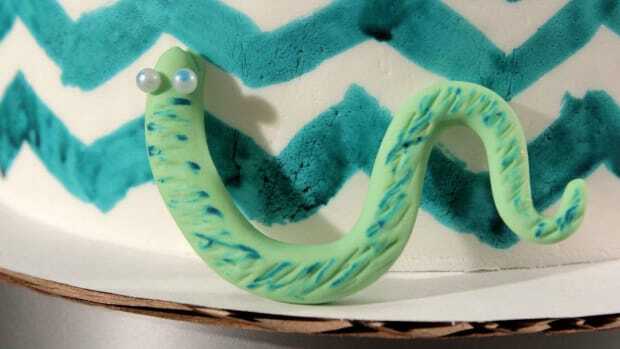 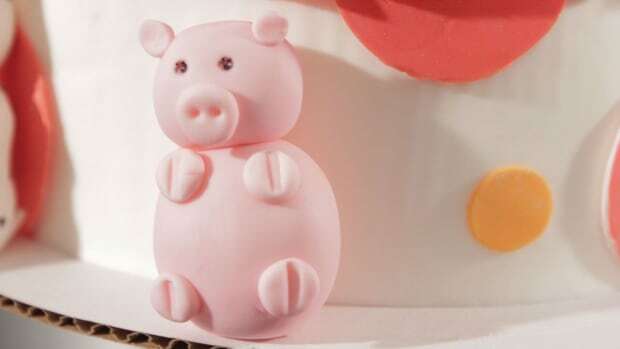 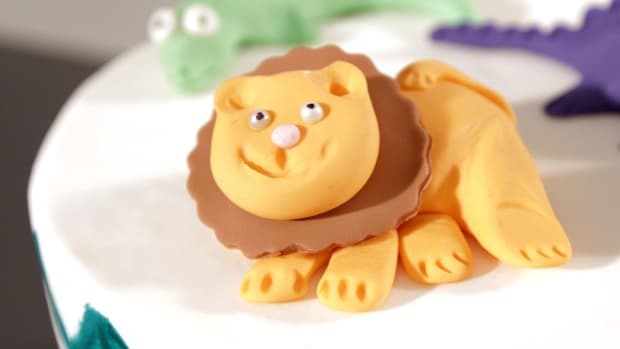 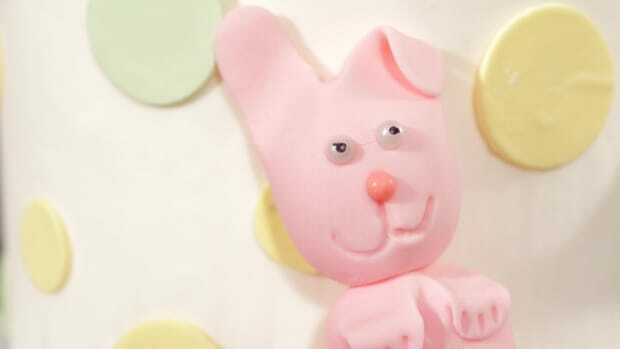 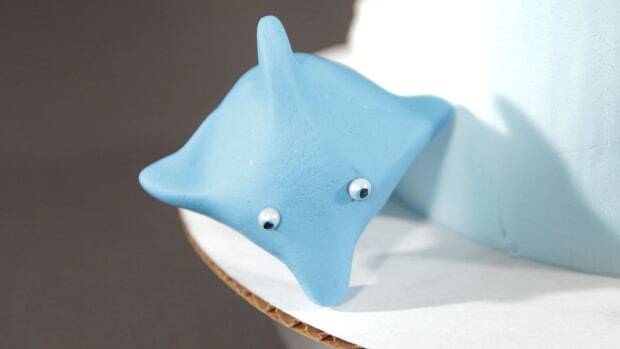 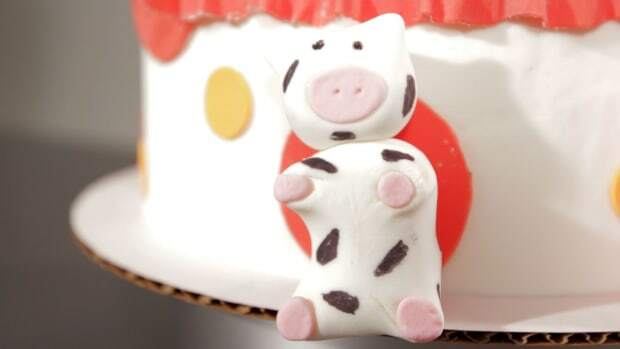 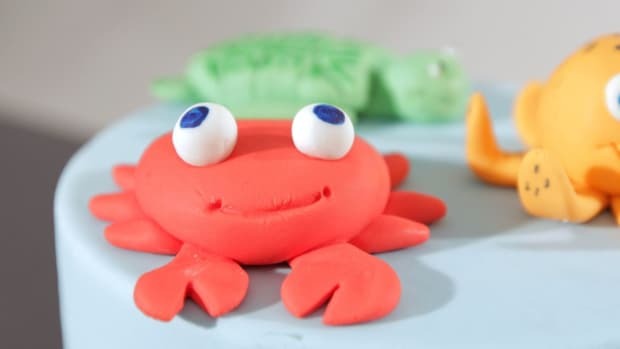 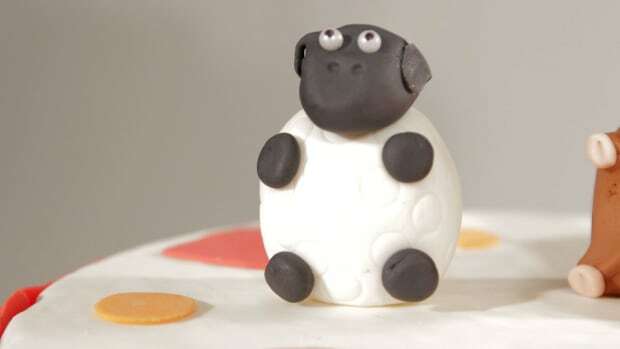 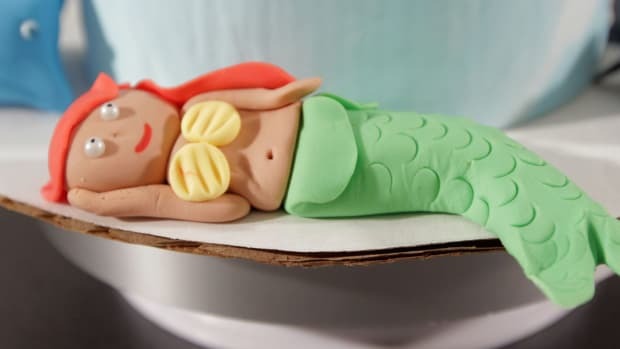 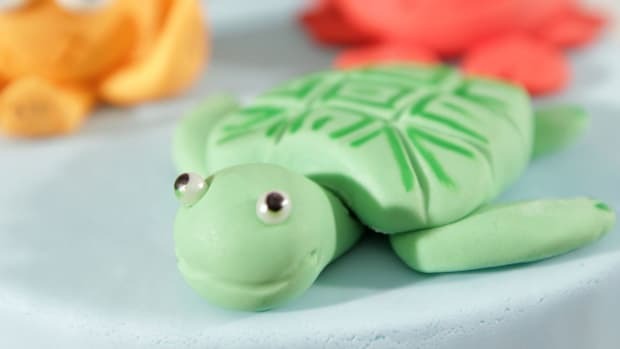 Learn how to make easy cake decorations out of fondant from pastry chef Angela Cuervo, winner of Food Network's Sweet Genius, in these Howcast videos. 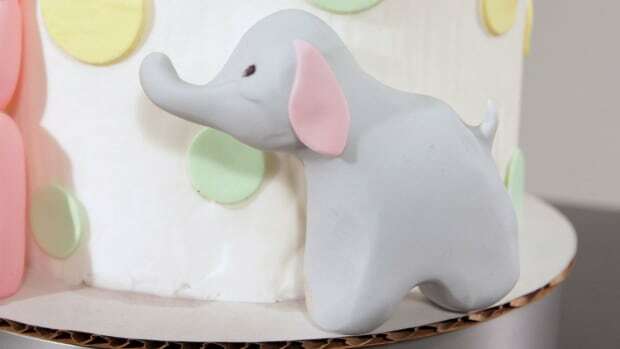 Angela specializes in wedding and specialty cakes for all occasions as well as cookies, cupcakes, cake pops and more. 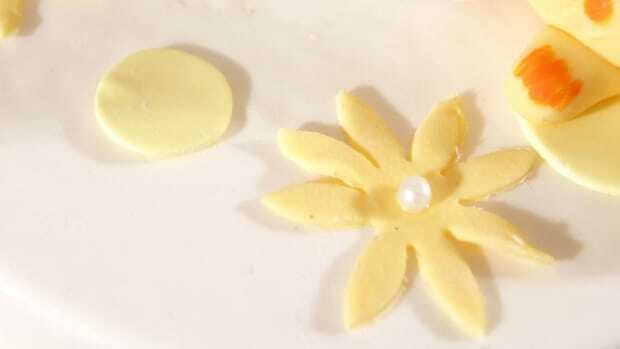 All of her delicious creations are made using the finest ingredients with much dedication to quality and detail. 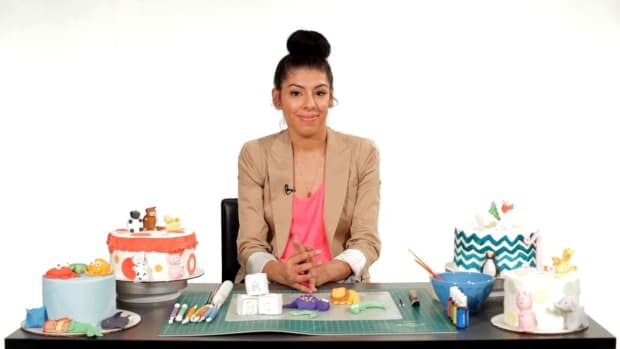 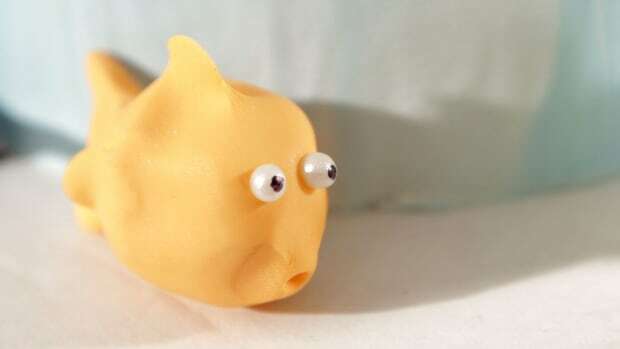 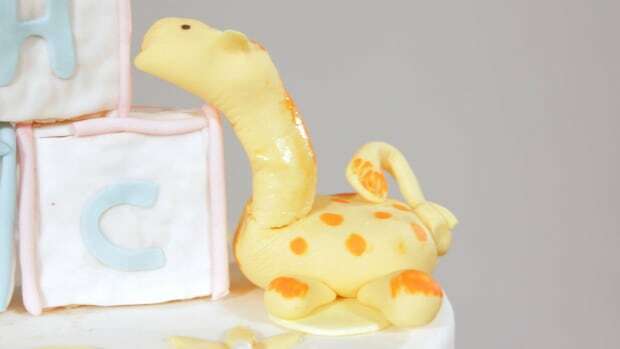 Angela uses her Culinary and Art degrees to make edible works of art for everyone to enjoy!